Today, Secretary of State Tom Schedler announced that he would not resign, despite calls to do so from Gov. John Bel Edwards, Sen. Sharon Hewitt and an editorial board or two. The announcement in late February that Louisiana Secretary of State Tom Schedler was the target of a sexual harassment lawsuit took many by surprise, myself included. I’ve known Tom for almost 25 years and have never known him to be anything but a gentleman. In the years that he was my state senator, he did a super job, in my opinion. He was always constituent-responsive, accessible, polite and level-headed. He always had a genuine concern for the people he was elected to serve, and he still does. The thing is, what I’ve known him to be doesn’t matter, not at this point, not to the public, and not to those calling for him to step down. 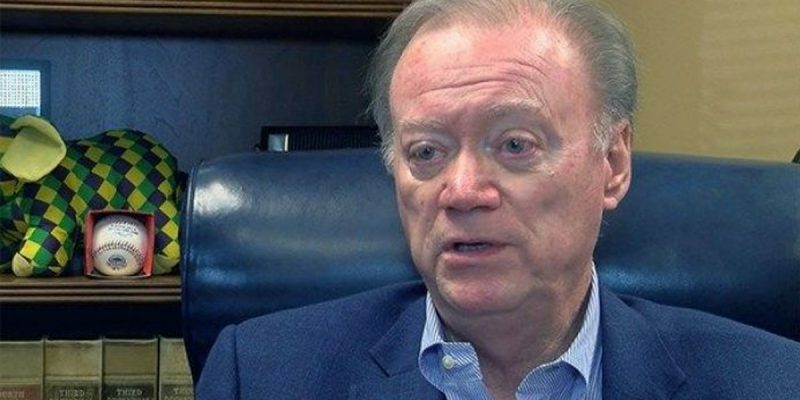 Schedler denies the allegations in the lawsuit, but has admitted to having a consensual relationship with the plaintiff – whoever she is. It’s a “she said, he said,” for sure, although some of her allegations in the suit should be easy to prove (or disprove). I find many of the lawsuit allegations lack credibility and, for what it’s worth, I believe Secretary Schedler. I also believe the plaintiff deserves the respect of being heard and having her allegations judged on their own merits. “I, and I alone, stand here in front of you,” Schedler said today. In many ways, that is sadly true. I’ve heard few, if any, come to his defense, and in the age of #MeToo, it’s understandable. No one wants to be thought a condoner of sexual misconduct. That no other alleged victims have come forward gives some credence to his version of events, although it’s not proof positive. “I’m going to leave God to judge me,” he said today. If he holds to his decision not to seek reelection next year, that will spare the voters the task of judging him at the polling place. That’s the best plan for him, and for Louisiana. The Secretary said today that he has been urged by family and close friends to “stay the course.” Do that, Tom. Finish the term with resolve, stand your ground, and leave the good legacy many of us know you deserve.